The Amigo Insulator Stable Rug has been a best seller for many a chilly winter, and it's now been lovingly improved to provide a stronger, more durable outer made from 210 denier ripstop polyester. This Amigo Insulator is a medium weight rug with 200g fill and a neck that can be purchased seperately. 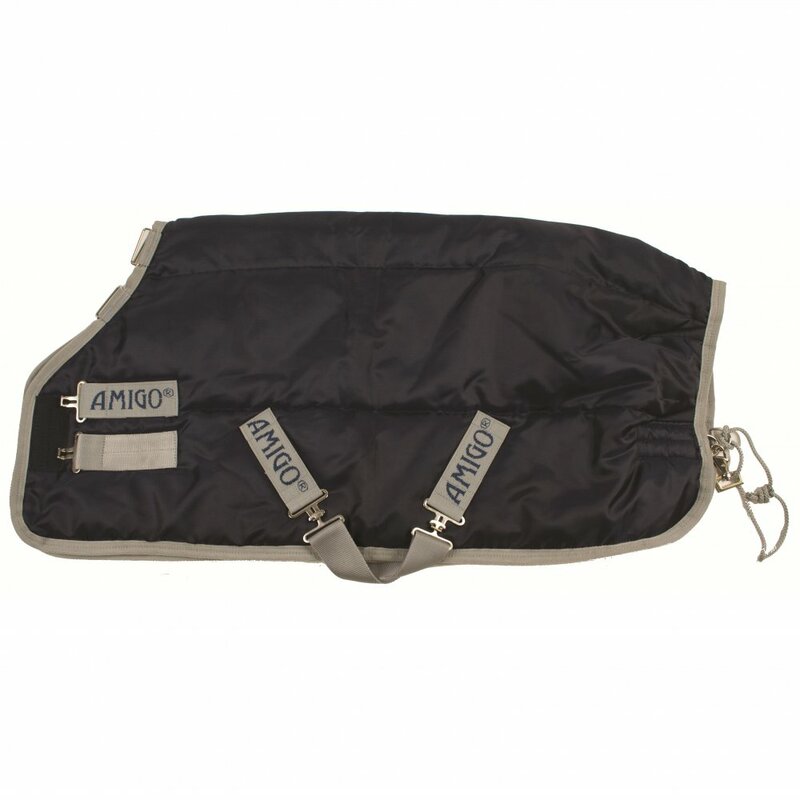 Amigo stable rugs are all designed using the classic original Horseware cut. A heavy weight version of the Amigo Insulator Rug is also available.